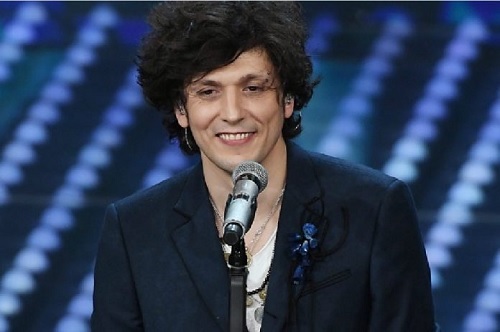 Ermal Meta will sing again this year in Sanremo, in the most important music festival in Italy. Meta anounced he will return to Sanremo and feels honored to sing alongside Christicchi. He will be out of the race this year, while Simone Cristicchi will compete. Ermal Meta is already famous in Italy after representing Italy at the Eurovision Song Contest and reached in the top 10 songs of 2018.